It was only a few months ago that we last caught Machinedrum in Los Angeles, but the Berlin-residing producer is back on tour and has brought prodigious techno madman Object, who just released his debut album Flatland via PAN, along for the ride. 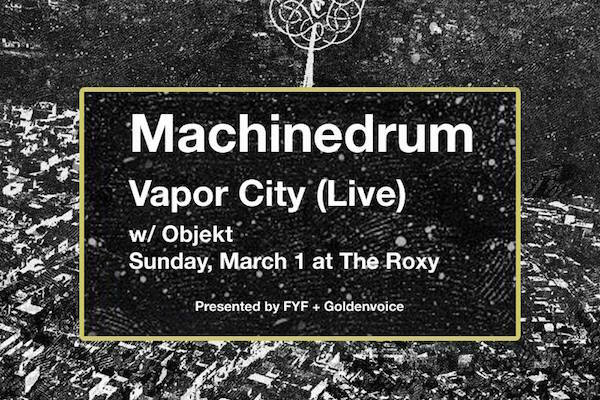 Taking place at The Roxy this upcoming Sunday (March 1), the FYF/Goldenvoice presented show will (hopefully) offer a more experimental bent to each respective producer’s repertoire, considering that it is both taking place in a traditional rock venue and is a fairly early Sunday show. Regardless, both artists are well proven performers and will compliment each other’s styles beautifully. 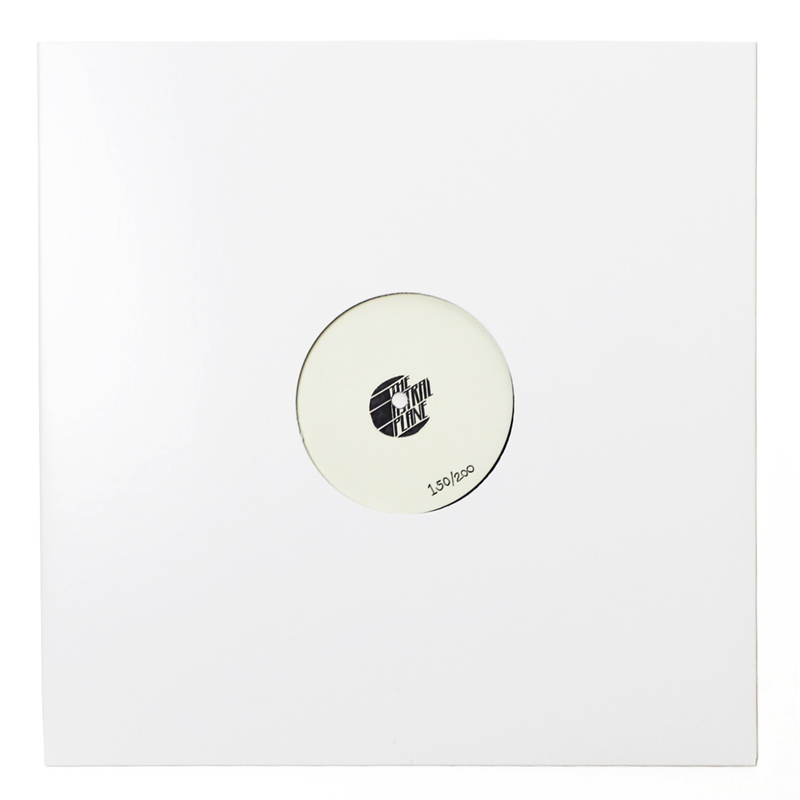 And while Ninja Tune’s Machinedrum has come through LA fairly recently, Objekt, who has also released seminal tunes on Hessle Audio, Leisure System and his own eponymous imprint, doesn’t come through our fair city often. Enter your favorite song Objekt’s Flatland in the form below for a chance at a pair of tickets to Sunday’s show. We hope to see you there.